Have you ever stood in front of the mirror, went ahead and snipped that annoying single strand knot? Don't feel bad, you just gave yourself dusting. Did you feel bad about it as well? Do not worry, you were actually dusting your hair, which is normal. This is a technique like a trim to get rid of split ends and single strand (aka fairy) knots. Although I do not like going to the hairdresser because of a bad experience that left my hair thinned my out, I don't like walking around with split ends, either. Therefore, I grab some haircutting scissors and perform a "dusting" when I need to, it's usually half of an inch, often less but never more than that. It’s optional to do a blowout prior to dusting your hair. However, I prefer not doing so in case I come across any strands that are severally damaged due to me dying my hair…you never know. 1. Divide your hair in 4 sections. This is why you need sectioning clips. These sections will later be divided into smaller sections. 2. Make sure that the smaller sections are detangled. When there are knots in the sections, the ends tend to be inconsistent. This can be explained by sharing that knots are strands, which are tight together into a loop. The ends of these strands are pulled up. 3. Keep the smaller section between your middle and index finger. Keep this section up to natural light in order to clearly see the split ends. 4. Snip the ends and repeat the process. For me? Not going to the hairdresser! Some people do not like going to the dentist and I just do not like going to the hairdresser because of my past experience. However, this is something personal. 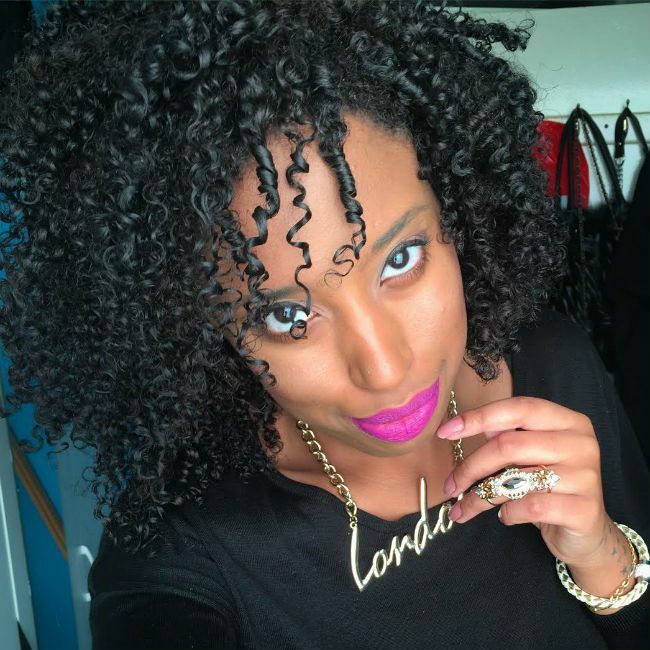 With thorough research, you can find a curly hair stylist who specializes in cutting your texture. Another benefit is that your hair will retain length and it will be easier for you to detangle your hair. 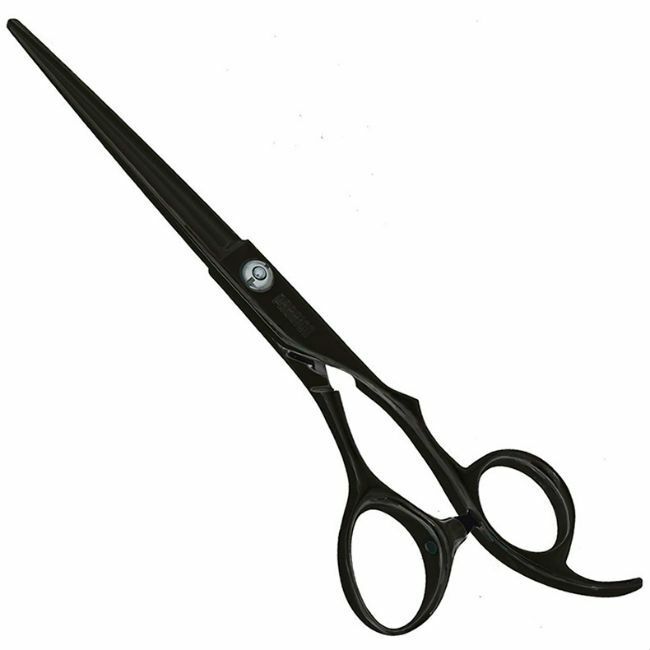 Besides, you will not have the tendency to grab the scissors to trim those annoying loose ends. It’s a win-win right?